It's been a pretty incredible weekend. 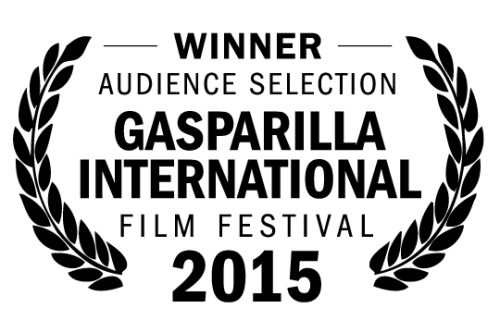 To add to all the wonderful news, we just found out we won the Audience Choice Award at the 2015 Gasparilla Film Festival. We were lucky enough to attend and were blown away by the encouragement for the film. 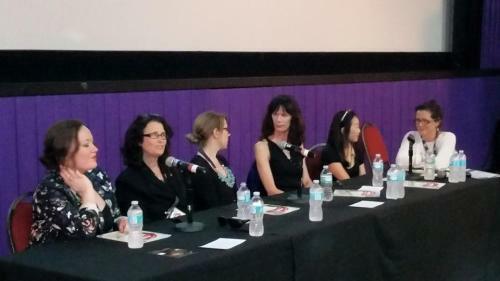 I also had a chance to participate in a panel about Women in Film.